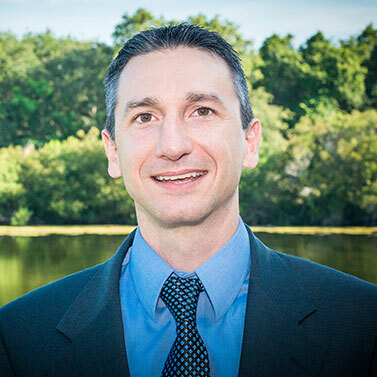 Jeremy Mirabile, MD received his medical degree from the University of Florida, Gainesville. He completed a residency in family medicine in 2005. While in family practice at a low-income health clinic, Dr. Mirabile realized that many of those struggling with chronic medical or mental health issues were also struggling with addiction. He knew that for patients to be able to effectively manage their other chronic diseases, they also needed treatment for their substance use disorder. He decided to dedicate his career to helping patients recover. In 2018, Dr. Mirabile became part of the inaugural group of physicians specializing in the diagnosis and treatment of substance use disorders now recognized by the American Board of Medical Specialties (ABMS), through the American Board of Preventative Medicine (ABPM), as Board Certified in Addiction Medicine (ADM). This designation is a milestone for the field of addiction medicine, as the American Board of Medical Specialties (ABMS) has officially recognized this subspecialty field. Dr. Mirabile has experience leading multidisciplinary teams in a variety of substance abuse, psychiatric and behavioral health treatment settings, including both outpatient and residential centers. He is committed to educating medical students, other health professionals and the public about the disease of addiction, including preventing substance abuse, identifying substance abuse and the most up-to-date, evidence-based treatment strategies. A sought-after speaker and educator, Jeremy Mirabile, MD often presents to medical societies and during hospital grand rounds to fellow physicians, medical students and residents on the evaluation and treatment of addictive disorders. He is also dedicated to raising awareness about substance abuse among members of the community, and helping other healthcare and social services professionals better understand the disease and how to treat it. He frequently serves as a volunteer guest lecturer at other community-based substance use disorder treatment programs, assisting with patient education and staff development. He is often called on for consultations on diagnosing, evaluating and treating patients with substance use disorders. 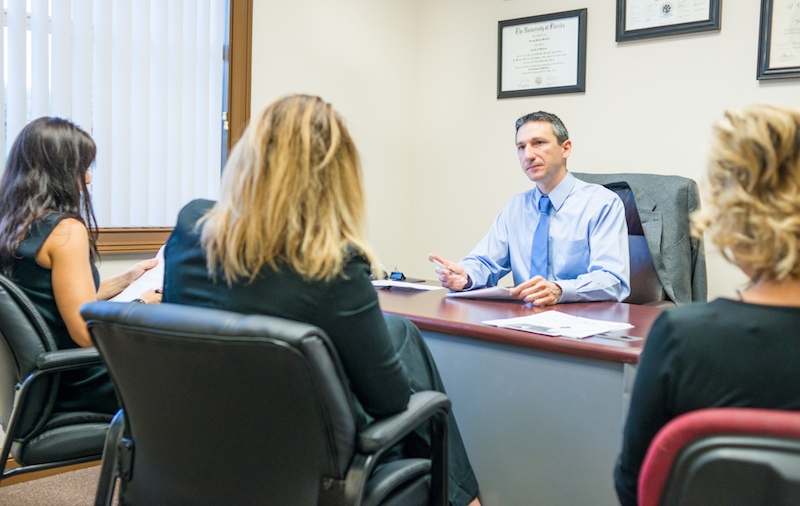 Dr. Mirabile believes in a holistic approach to treatment that considers the impact of addiction on the whole person, as well as their family and loved ones. He views addiction as a disease, not a personal failing, and takes a treatment approach that heals the mind, body and spirit. Board Certified, Accredited Addiction Treatment Closer to Home. Jeremy Mirabile, MD has dedicated his life to treating those struggling with drugs, alcohol and pain medications as well as co-occurring disorders overcome their addiction and begin a life in recovery. The Recovery Keys’ team of addiction evaluation, treatment and recovery specialists are standing by ready to help. Contact us now to schedule a confidential evaluation with Dr. Mirabile at one of our conveniently located St. Augustine or Jacksonville offices.